Nowadays almost all of the homeowners we work with have some form of an idea for an open-concept layout that they want to incorporate in their next remodel! We love to give our clients an open-concept house, and we wanted to list out some of the reasons this might be an excellent option for you! It makes a small space feel larger! It allows you to be a better entertainer and be part of the communication during everyday tasks. It is visually stunning, especially if walls are hiding a spectacular view window view! Convert an underused space, like a guest bedroom or formal dining room, into an open-concept room that you will use daily! These are all great reasons to opt for an open-concept layout, but you still have to contemplate if this is the right decision for you. If you enjoy your private, secluded areas, this might not be the trend for you. On the other hand, if you are a true entertainer an open-concept room is a no brainer! 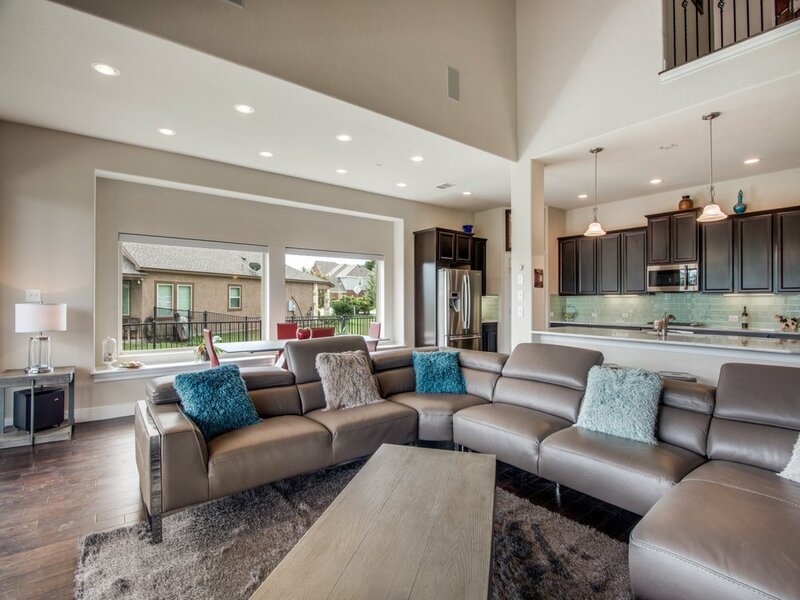 KM BUILDERS can help determine if you have load-bearing walls, and how to design an open-concept area depending on how you want to entertain all of your guests! We have degreed architects, designers, and cabinetry experts that are ready to guide you to the perfect remodel… are you ready to get started? Call us up at 210-680-5626 to get a free consultation scheduled ASAP!